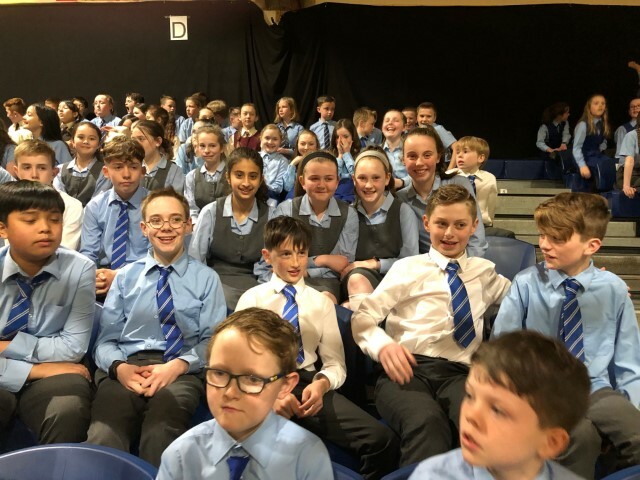 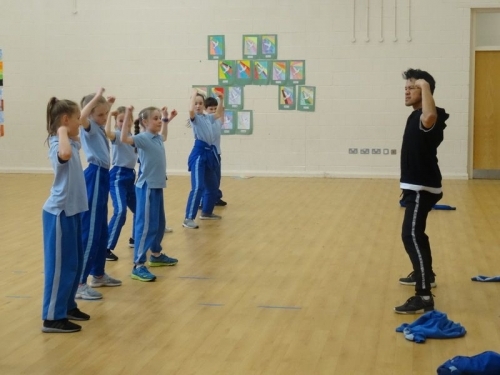 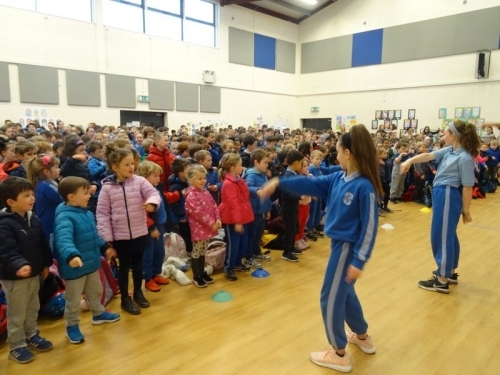 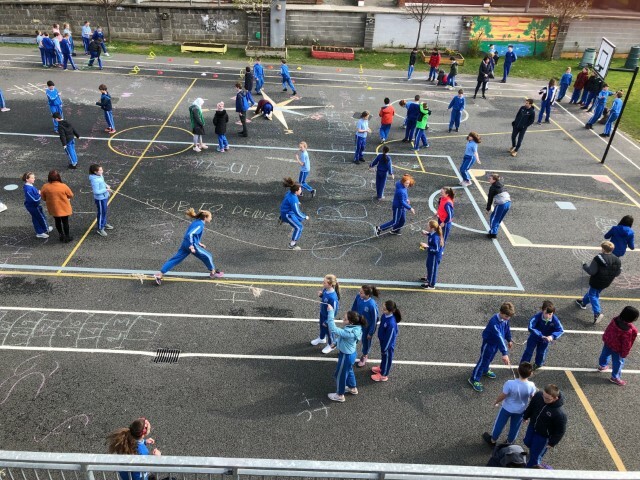 We had lots of fun and games during Active Week 2019.
children hiked up to the masts, on to Fairy Rock and home through the bog. 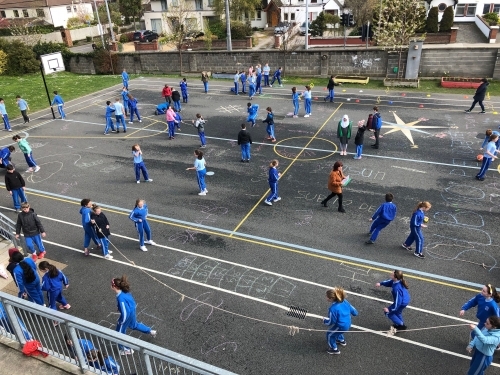 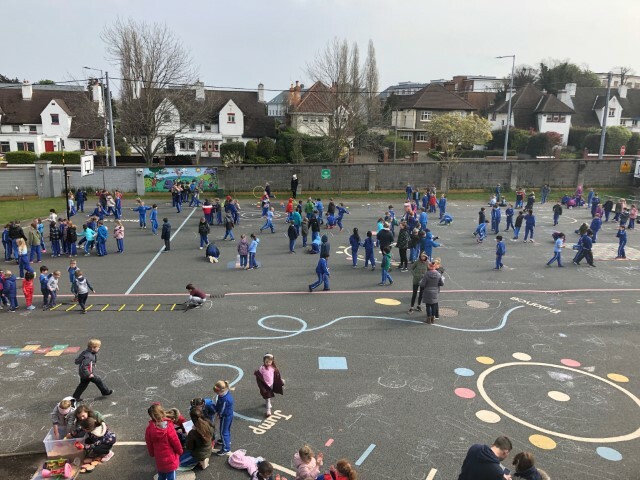 1st and 2nd Classes walked to Farrenboley playground. 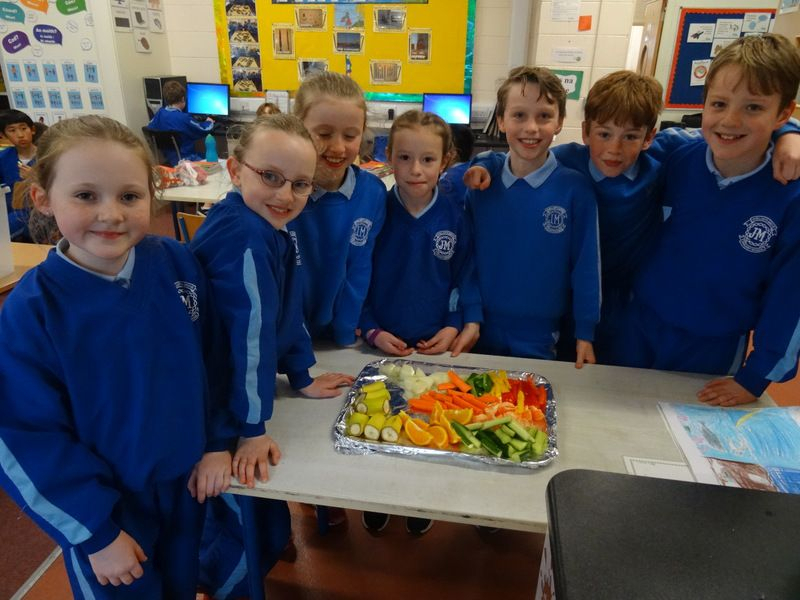 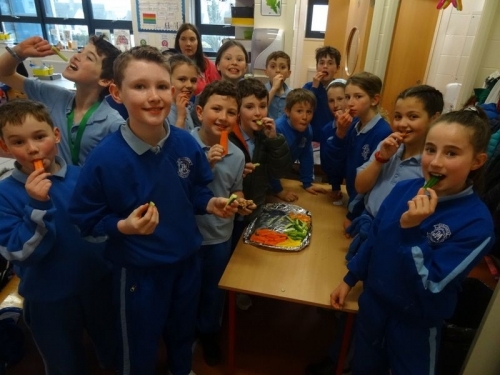 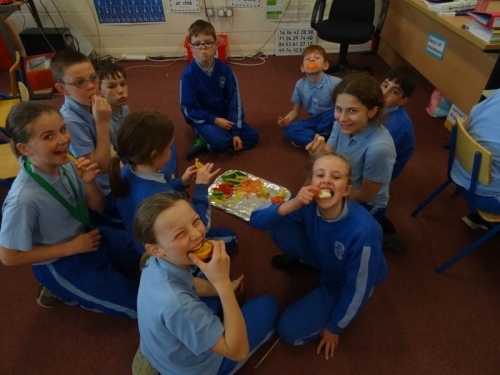 As you can see from our photos we all had lots of fun and healthy eating. 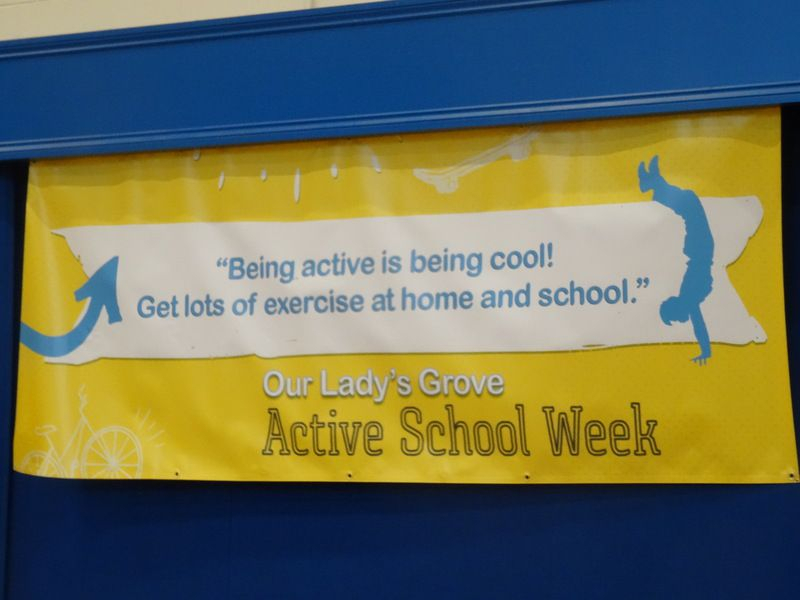 Thanks to all who particpated and helped out during the week.